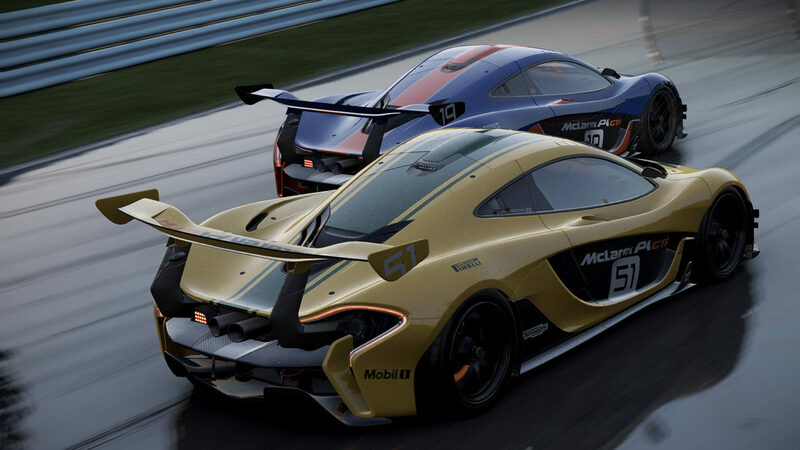 Project Cars 2 is coming to PS4, PS4 Pro, Xbox One, Xbox One X and PC, making for one hell of a challenge when it comes to optimization. While the core gameplay will remain the same, visual quality will be dictated by the graphics horsepower on offer. During an interview with Trusted Reviews, Slightly Mad Studios Game Director, Stephen Viljoen, discussed the difference in performance between platforms. Most interesting was his mention of the Xbox One X beating out the PS4 Pro. We already know that Microsoft’s system is going to be more powerful than the PS4 Pro, but it’s still good to hear that third-party developers are taking advantage of all of the extra power, rather than settling for a state of parity. Thinking about picking up an Xbox One X? What do you make of these comments?